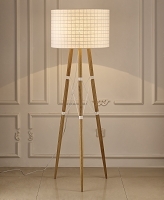 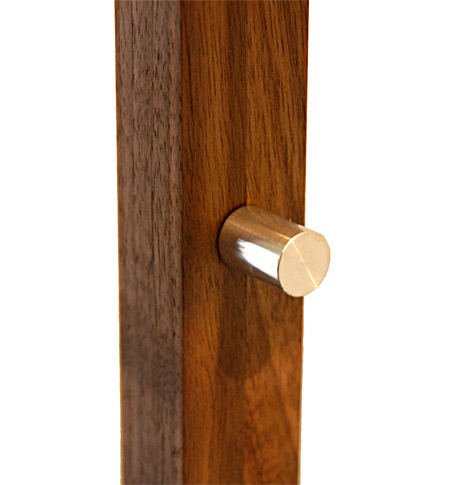 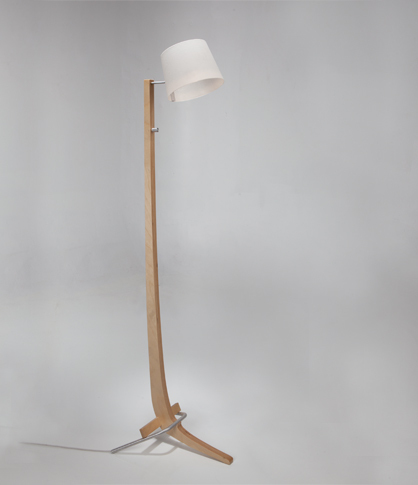 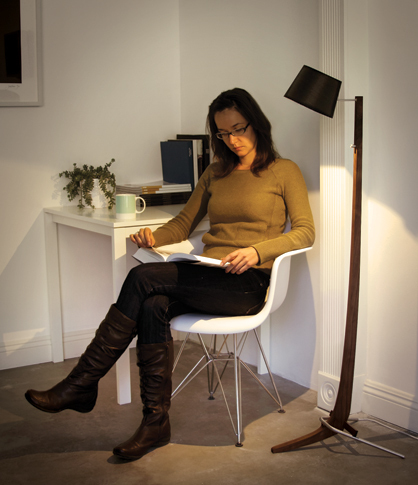 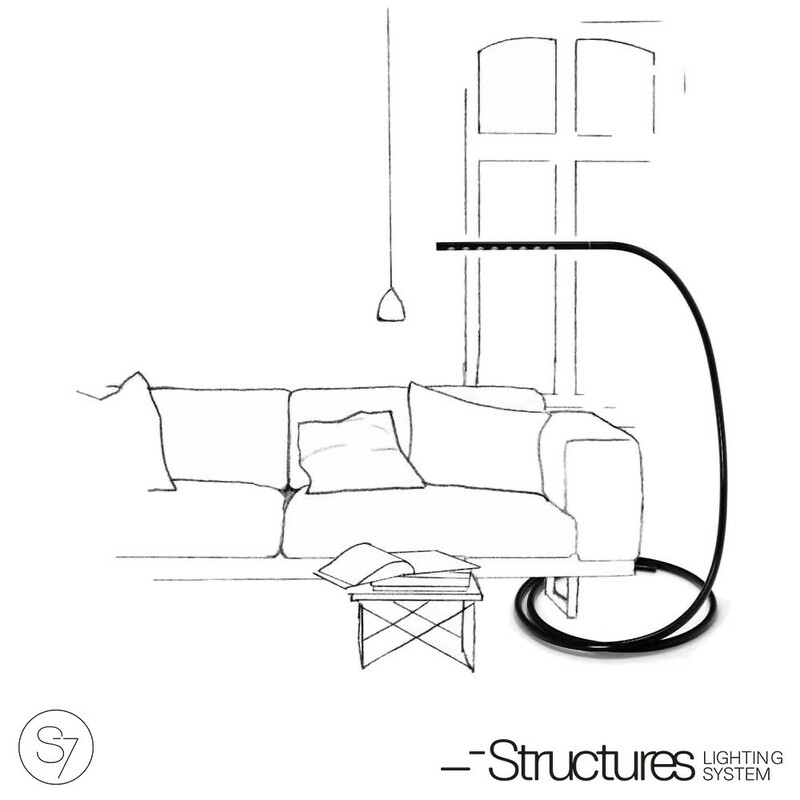 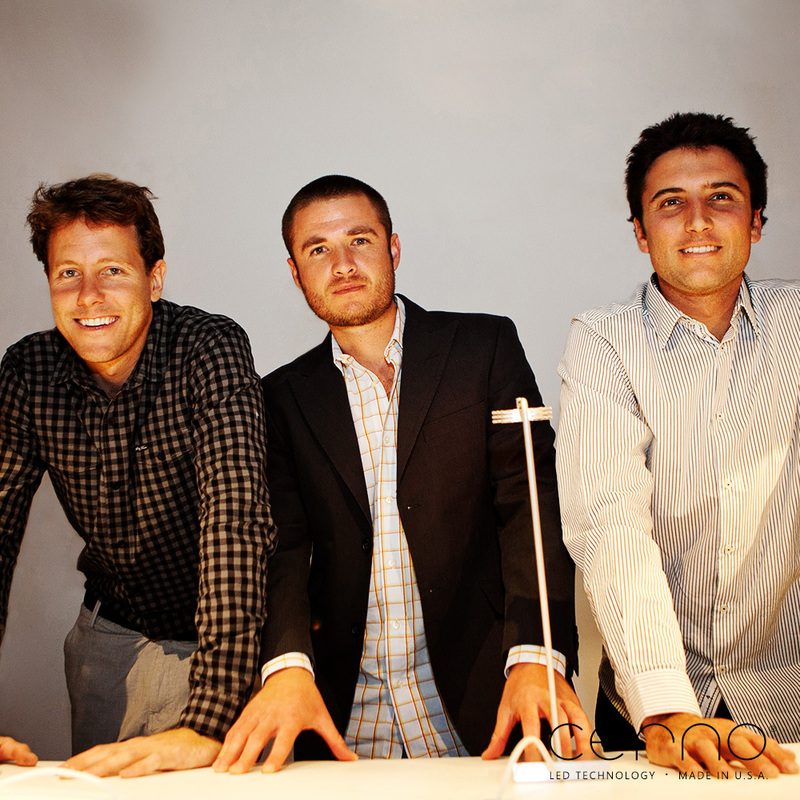 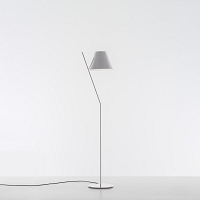 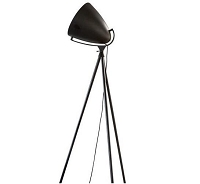 The Silva Floor Lamp is slender, elegant, and poised while delivering great functionality. 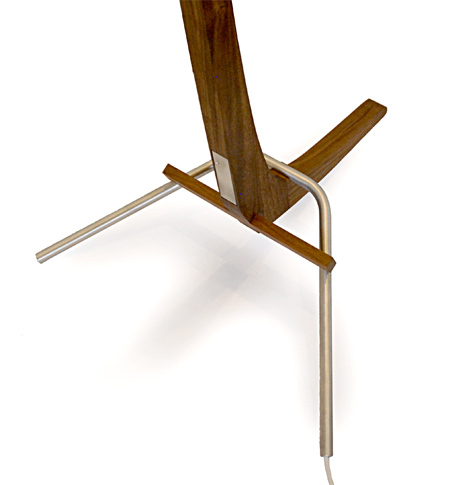 The tri-leg base finds stability on uneven surfaces and allows the cord to exit discreetly and effectively. 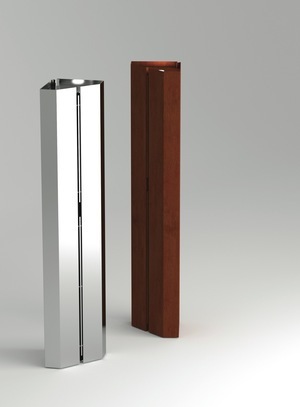 It feels signature and iconic while still keeping a clean and timeless modern aesthetic. 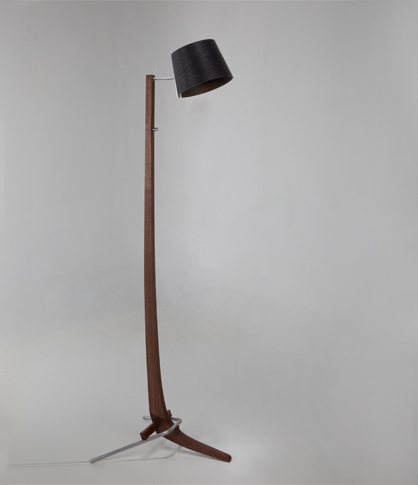 52" H x 15" W x 16"